This December we are offering the following fun activities and events. Tickets are available NOW. Saturday 15th December = Family Film time = The Grinch - this fabulous film starring Jim Carrey is a family favourite and why not enjoy it on our big screen for FREE. Bar open to purchase drinks, snacks and sweets. Starts at 11am. Monday 24th December = Cinderella - It's Panto time - oh yes it is. Starting at 11am this family fave panto is the perfect way to start your Christmas celebrations. Tickets available now from our box office on 01244 318167. Who knows, there may even be a special guest joining us! 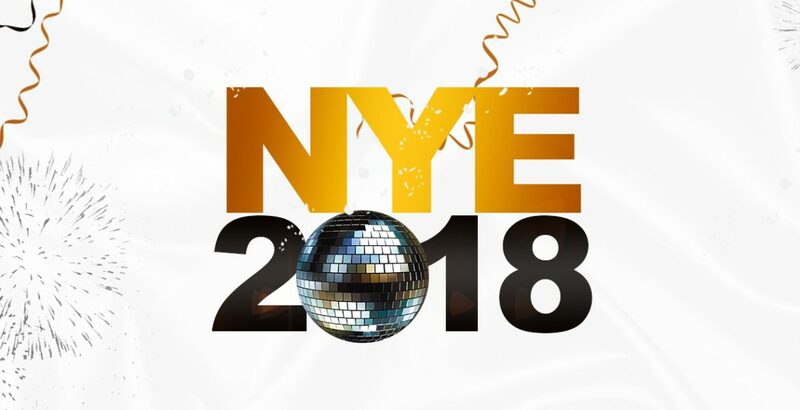 Monday 31st December = Black and Gold - why not party your way into 2019 with our themed Black and Gold party. Doors open at 7pm and tickets include a buffet and 1 free drink. DJ is booked and The Cheshire is the place to be this NYE.